Wings for Kids Radio Controlled AirShow | Norton Children's Louisville, Ky.
Airshow: 10 a.m. to 5 p.m.
Brought to you by the River City Radio Controllers, this event features a wide array of exciting flying exhibitions, including in-air dog fights and combat, aerobatic airplanes and scale vintage airplanes. 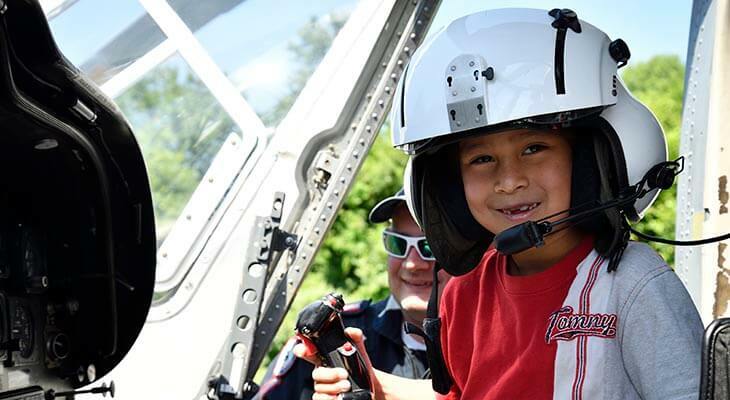 Airshow: 11 a.m. to 3 p.m.
Save the date for the 18th annual Wings for Kids Radio Controlled Airshow to benefit Norton Children’s Hospital! Brought to you by the River City Radio Controllers, this event features a wide array of exciting flying exhibitions, including in-air dog fights and combat, aerobatic airplanes and scale vintage airplanes. Nationally recognized and award-winning pilots from throughout the Midwest and beyond come to this airshow to demonstrate their flying skills and model aircraft for the public. Other fun activities for the whole family include candy drops from radio-controlled airplanes, inflatables, face painting and flight simulators. Enter off Hurstbourne Parkway 1/10 mile south of Westport Road, Louisville, Kentucky.